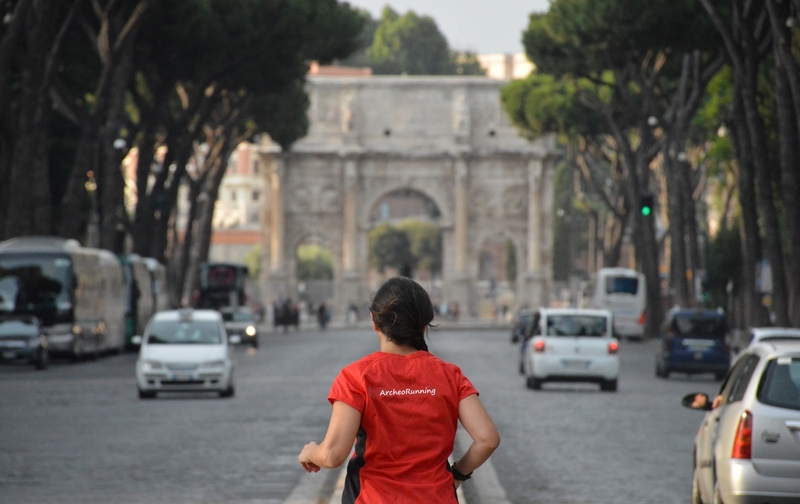 We are proud to add a new service for all the tourist in Rome: a breathtaking running along Roman Bridges, completely in English! 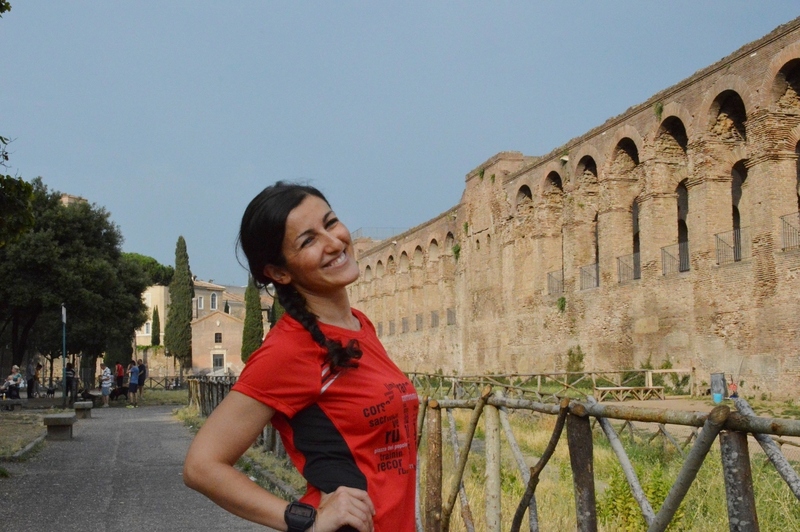 Isabella will lead you along Tevere on a perfect path to run, explaining the history of Rome and focusing on the great bridges such as Ponte Umberto I, Ponte Sant'Angelo near the famous Castel Sant'Angelo, Ponte Vittorio Emanuele II, Ponte Principe Amedeo, Ponte Mazzini and finally one of the most famous and fine bridge in Rome, Ponte Sisto. The distance is about 8km / 5miles and there will be 5 viewpoint where we will stop for few minutes to see the bridges and recover a little! Accordingly to all the group, it is possible to walk for all the time; let's contact Isabella for more information.